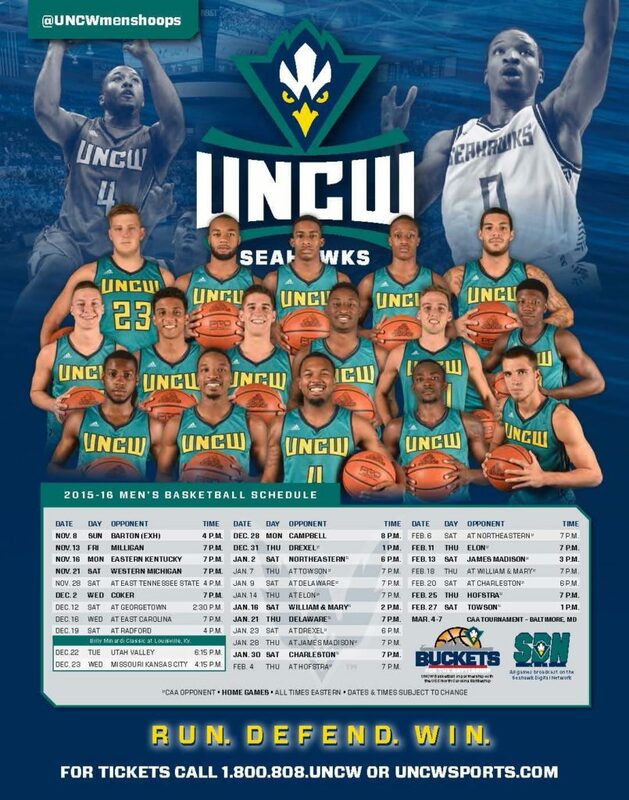 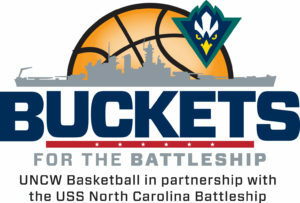 Buckets for the Battleship is a season-long promotion where supporters can pledge any amount for each three-point basket made during the 2018-2019 season by the UNCW Men’s and Women’s basketball teams. 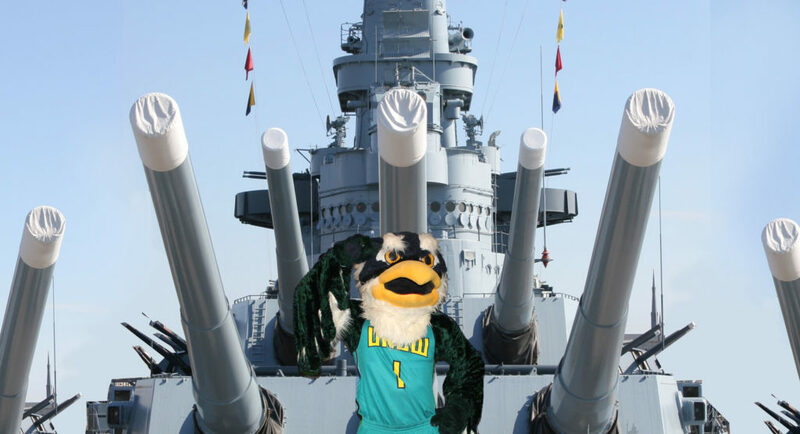 At the end of the season, all funds raised will go toward the battleship’s Generations Campaign, an effort to repair the hull of the ship and keep the Battleship NORTH CAROLINA as a memorial and year-round historical landmark to honor all those who served and continue to serve in all branches of the armed forces. 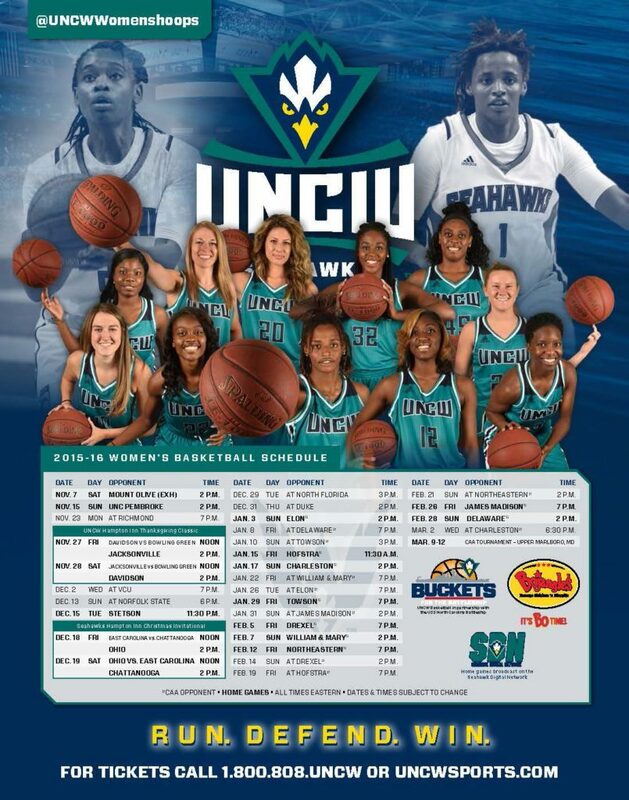 To pledge support you can register for the promotion below.